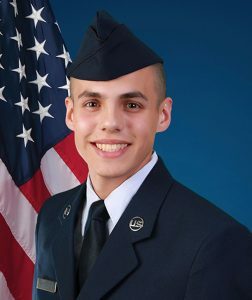 U.S. Air Force Airman Caden D. Jankowski graduated from basic military training at Joint Base San Antonio-Lackland, San Antonio, Texas. 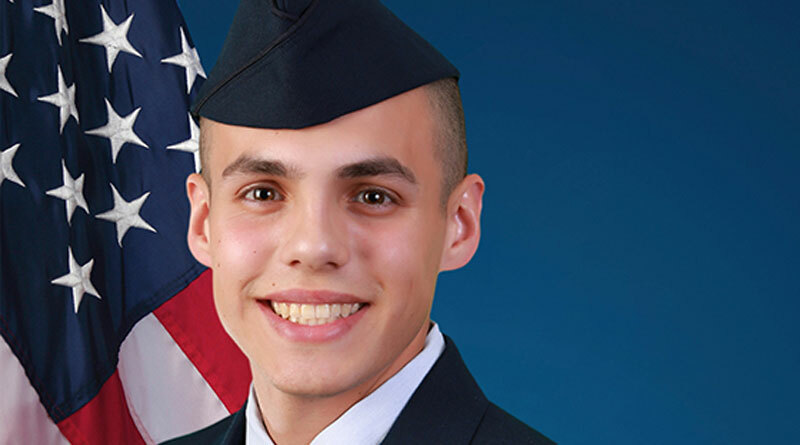 Jankowski is the son of Arthur Jankowski of Pemberville, Ohio, and Michelle Zam of Perrysburg, Ohio. He is a 2017 graduate of Eastwood High School, Pemberville. ← 2019 ACM Awards Winners! In an effort to provide information about local service men and women, whether a promotion, re-enlistment, retirement or any other achievement in their military career, WFIN has subscribed to the Joint Hometown News service. This information is obtained from the service members. To learn more about this service, or to provide details to family serving in the military, please click here. Joint Hometown News Service (JHNS) is a directorate of the Defense Media Activity’s production component and is responsible for the management of the Department of Defense’s Hometown News program. This program supports men and women serving in all branches of military service and the Department of Defense. Headquartered at Fort George G. Meade, Md., the staff produces more than 70,000 print press releases each year, highlighting the accomplishments and worldwide activities of individual members of the U.S. armed forces and Department of Defense. Media Outreach Department. The Navy Office of Community Outreach travels the globe to collect Sailors stories/photos and distribute them throughout the country. WKXA is grateful for their contribution to sharing more information about local military service personnel.